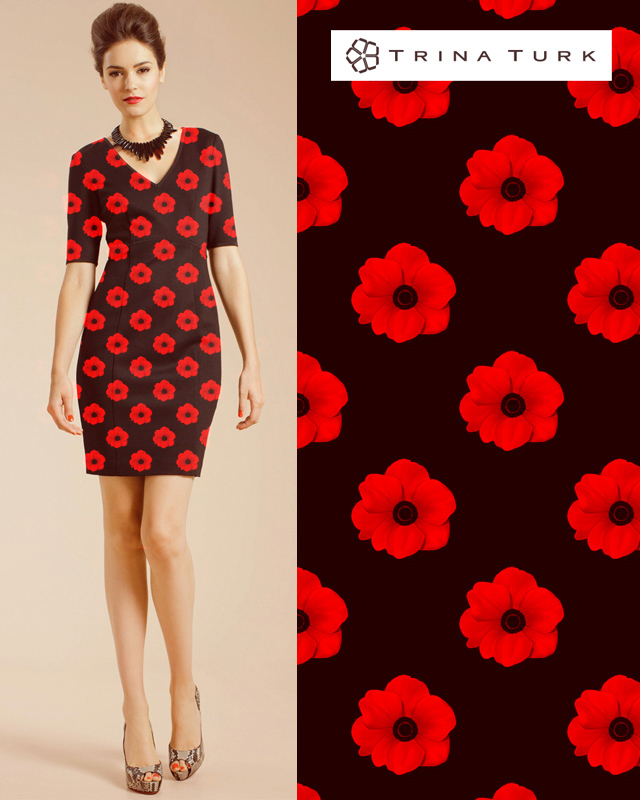 Design a pattern for the Trina Turk Fall 2013 Collection with Threadless! 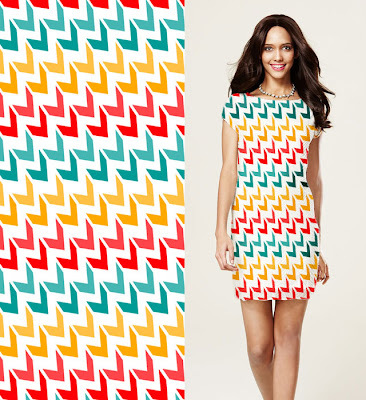 Trina Turk is known for her eye-catching patterns with bright colors and now you have the chance to design the next iconic print. The winning pattern will be sold on items in Trina Turk retail boutiques, at TrinaTurk.com & select Trina Turk specialty stores. Other chosen designs will each receive $1,000 cash! Check out some of the submitted entries for some "Print"-spiration! Submit your entry by 11:59PM CST on August 23rd. Good luck!